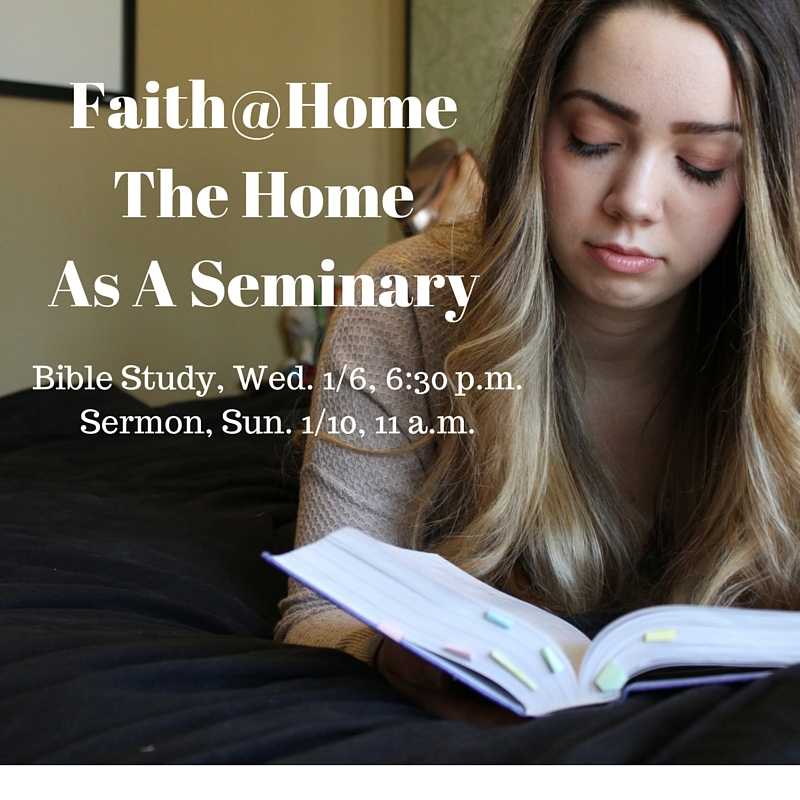 This Wednesday and Sunday our focus will be on how the home can serve as a seminary, providing spiritual training that no other institution can match. You’ll be reminded that the home has the opportunity to make a deeper and longer-lasting spiritual impression than almost any other organization in the world. Wednesday night, Dinner at 6 p.m., Lesson at 6:30 p.m.
Sunday morning, Worship at 11:00 a.m.
Our scripture passage for this theme will be Deuteronomy 6:1-9.